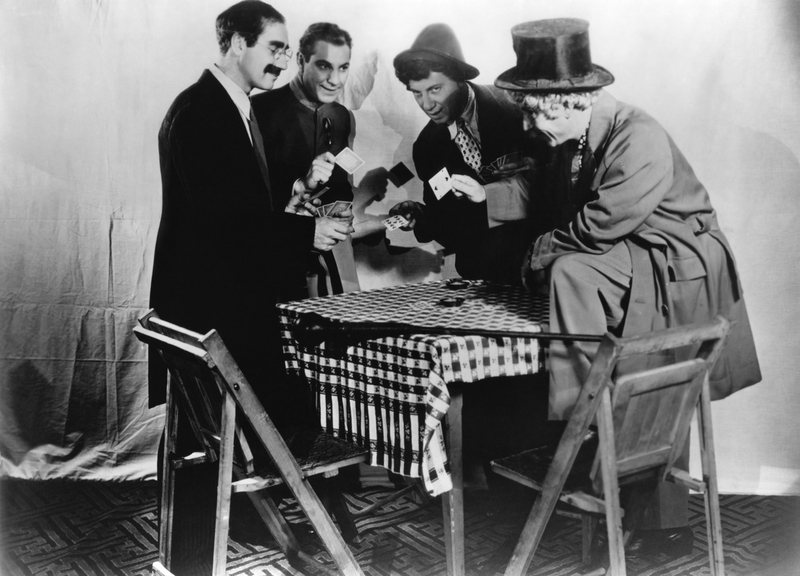 The Marx Brothers bowed out of their contract with Paramount with probably their greatest film, the comedy blunderbuss that is Duck Soup. 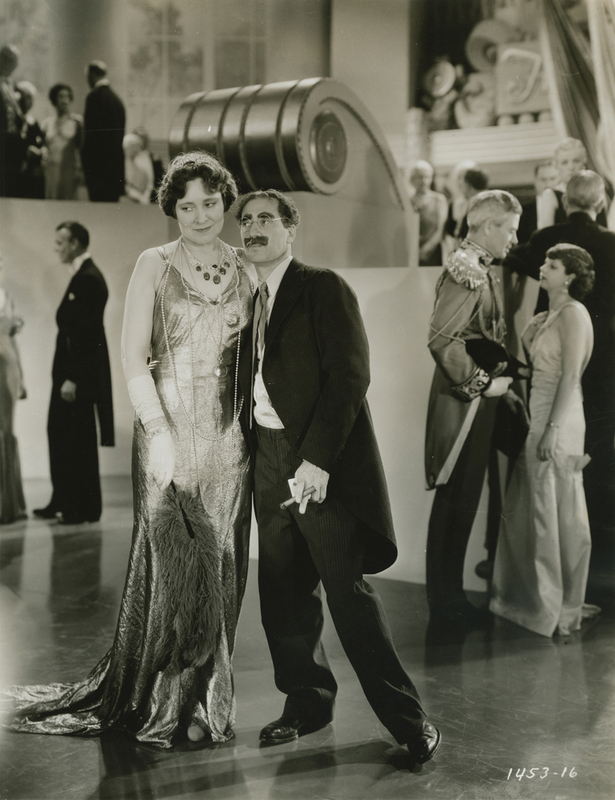 Groucho dispenses relentless one-liners, starring as Rufus T. Firefly, appointed leader of the bankrupt country of Freedonia at the behest of wealthy widow Mrs. Teasdale (Margaret Dumont). With an eye on Teasdale’s fortune, Firefly carelessly proceeds to lead Freedonia to war with neighbouring Sylvania.